Tricolor Flooring provides unsurpassed craftsmanship for all your flooring needs in the Tampa Bay Area by using old-world skills. 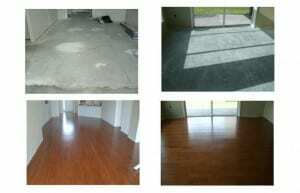 Tricolor Flooring is skilled for all your flooring needs. We apply our Master Craftsman Services to large variety of different flooring products whether they were purchased at our showroom or elsewhere. 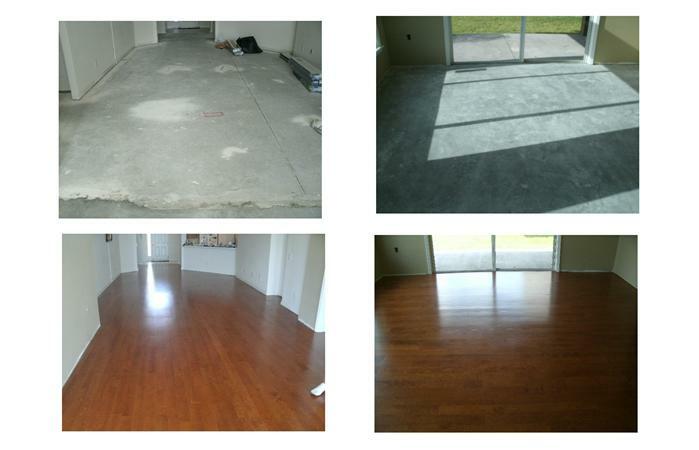 Tricolor Flooring installs their quality flooring in the Tampa Bay area, which includes the following counties: Hillsborough, Pinellas, Manatee, Hardee, Polk and Pasco. Our 2 year warranty is unconditional guarantees all your installations perform by us to be defect free of installation related issues or problems. In addition, this 2 year warranty also will handle the manufacturer’s warranty on your behalf due to flooring material defects and failures after installation.